What are the Budget recommendations for Philip Hammond this year? – what would you like him to do? You are here: Home » Problems and Complaints Checklists » What are the Budget recommendations for Philip Hammond this year? – what would you like him to do? We thought we’d check out what everyone else thinks the Chancellor should be offering the property market in Monday’s October 29th 2018 Budget, and of course suggest a few of our own. Be great to hear your ideas too! Just contact us. The Resolution Foundation (RF) is a non-partisan and award-winning think-tank that works to improve the living standards of those in Britain on low to middle incomes and they do some pretty robust analysis. using tax to increase tenure security for those renting in the private sector. RF acknowledges that the H2B equity loan has helped around 170,000 young people on to the housing ladder since it was introduced back in 2013. However, RF believe that, in its current guise, the scheme has too much “deadweight”. This opinion is based on the fact that 25% of people utilising the scheme already have an annual household income of £60,000+ - and less than 10% of under 40s fall into this earnings category. Government analysis also indicates that more than a third of those using H2B loans did not need them to get on the ladder. RF suggests introducing a £60,000 household income cap, enabling the £10 billion additional funding committed to H2B in 2017 to be used to aid middle income earners past 2021 when the scheme is currently due to end. Personally I think the H2B scheme has been successful and not only has it helped 170,000 people on the housing ladder, but that’s also a substantial number of extra homes built that will be available for the next 5 to 10 generations. It’s also helped to shift the UK away from a culture of people preferring to buy existing housing stock as opposed to new build. This needed to change and with new builds typically being built to a better quality than in the past, especially with improved energy efficiency, new builds can actually work out as good value for money over time, even though they cost more. And, for those that don’t have the benefit of ‘bank of mum and dad’ this scheme is effectively the government stepping in to help people buy rather than rent a home. The long term success of the scheme does rely on buyers being given the right advice from day one to prepare buyers from increases in repayments and affordability assessments being robust, but it also relies on mortgage lenders not just offering lending for those purchasing Help to Buy, but also those needing to re-mortgage now the five years of the free loan is ‘kicking in’. The second proposal made by RF is to increase the number of affordable homes which it claims would prove the government’s sincerity in regards to helping low income renters. RF express interest in seeing the detail of the changes the government are going to make to lift the borrowing cap for councils. As it stands, funding for affordable housing is well below the levels seen 10 years ago; a funding increase of £1 billion per year would return it to previous levels and, according to RF, build roughly 12,500 homes for social renters every year. If this was maintained over time, RF suggests it could significantly reduce housing stress for young families. We often talk about a ‘housing crisis’ but rarely relate this to the fact that part of its existence is because benefit caps have been introduced which have reduced people’s ability to rent in the PRS and Universal Credit payment problems have pushed people into rent arrears, leading in some cases to them losing their home. In addition, both the government and companies are paying some people wages which are, in real terms, less than they were some years ago. The government cap on civil servants pay of 1% per year in areas such as London where we have seen house price growth of 40-80% over the last 10 years, has severely dampened people’s ability to purchase, let alone let a property. This is a similar story for companies who aren’t increasing wages in line with general inflation, let alone housing cost inflation. Our ‘housing crisis’ wouldn’t exist at the level it is without the crisis in benefits and wages. RF also suggests more help should be provided to young tenants who are not going to use social renting but are not near buying a home either. RF contends that government attempts to encourage landlords into offering two-year tenancies have proved ineffective and they should, ideally, legislate for indeterminate leases. RF suggests a more likely proposal in the short term for the government to support institutional landlord investing in Build to Rent (BtR) developments where longer leases are more common. RF suggest the chancellor could provide a stamp duty surcharge exemption for the BtR sector, incentivising the building of new homes in the PRS which provide a greater level of secure tenure. This would certainly help some people and should be encouraged, but sadly it won’t help those who are vulnerable and on benefits who are living in the PRS because there aren’t enough social homes. That’s because much of the stock in the BTR sector is being let to those that can afford ‘average market rents’, not the much needed ‘social rent rates’ and ‘below market rents’ where people are really suffering. The latest report from Rugg and Rhodes on the PRS: suggests that constant ‘tinkering’ in the PRS hasn’t worked to date and instead we need a proper strategy for each tenant type in the PRS. For example, rather than looking at getting rid of Section 21, another example of ‘tinkering’, what is recommended is to review the Assured Shorthold Tenancy agreement from start to finish to improve the rental agreement between tenants and landlords. Within this review we can take into account tenancy length and the notice tenants are given to quit alongside the rules and regulations when a tenant isn’t paying their rent or are causing a nuisance to neighbours. Carrying on with requirements in the Budget for the Private Rented Sector, the Residential Landlords Association Budget submission backs ideas to change tax to encourage landlords to offer longer tenancies. This would, according to the RLA, be quicker to implement than relying on changes to legislation. Using tax reform rather than legislation would also retain flexibility with regards to wanting six month agreements, for those in the PRS who need it. Next, they suggest there is tax relief on rental income, to reverse the currently damaging loss of mortgage interest relief. The idea is that this relief potentially increases with each year a tenancy continues, capped at five years and helps to encourage long term tenancies. In support of this, they also suggest allowing landlords to reclaim the 3% additional Stamp Duty Land Tax where they purchase a property from another landlord and keep the existing tenants in place. David Smith, policy director for the RLA, said: “Landlords recognise the demand for longer tenancies which provide stability for tenants and landlords. Finally, to help both tenants and landlords, the RLA has recommended the government develops a housing court to increase the speed in which justice is served when tenancy issues arise. All of these ideas would work well to improve the rental market for all, but it’s really important the government has a proper strategy for the PRS. Currently the government’s idea seems to be to transfer properties from the PRS into home ownership. The problem with this is it’s a ‘robbing Peter to pay Paul’ policy, especially in areas where properties are required in all tenures is already resulting in landlords selling up, causing tenant evictions to rise. This is resulting in councils having less and less properties to meet their requirement to house vulnerable tenants, so overall, the forced reduction in the number of homes rented may be resulting in more people owning, but it is also likely to be a major contributor to the rise in tenant evictions and homelessness. Onward ‘think tank’ – maybe needs some more thought! Despite this, the think tank, “Onward” recommended in a recent policy paper that private renters should be given an opportunity to buy rental properties by rewarding landlords. 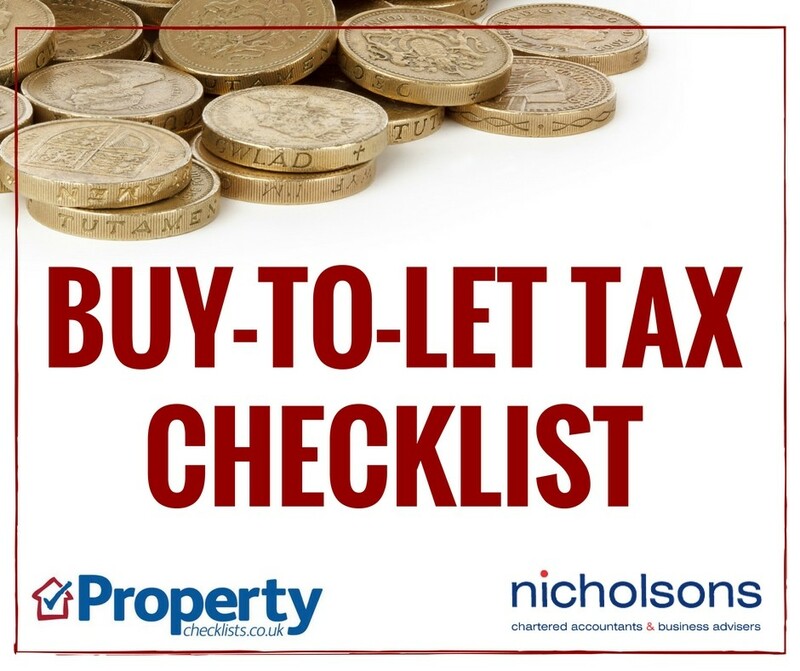 Existing buy-to-let properties to be eligible for 100% capital gains tax relief if the property is sold to a sitting tenant who has lived there for three years or more. You can find my response to these proposals here, not overly impressed as any policy that uses ‘averages’ for people’s personal property tax bills is going to be very disappointed. Some tenants will get nothing and others could do very well, so it’s a complete lottery! Land grab by local authorities? An independent review carried out by former minister, Sir Oliver Letwin which will be published alongside the Budget, is expected to recommend that local authorities should have the ability to take control of a larger share of landowner profits in order to fund the building of local infrastructure of roads and affordable housing. This could work, but the danger is that projects get shelved if they don’t make any money. Whether it’s believed or not, these are the kind of things that cause 5-10 year delays getting properties built as councils and developers differ over whether a project is viable when councils make their demands. A briefing by the local government association (LGA), ahead of a House of Lords debate, called on the government to clarify when the Housing Revenue Account will be removed. The LGA want this to be as soon as possible so that councils are able to borrow to build more homes. It also asks the government for a firmer commitment to building social homes as well as allowing councils 100% of receipts from Right to Buy to allow them to invest in affordable housing. This is a good idea and is already supported by the government, so anything that means we can start delivering more homes by this time next year is very worthwhile being backed. It’s also possible one of the few ways that the government may get anywhere near its 300,000 new build properties per year. Stamp duty exemptions for over 65’s to make it easier for older people to move home and tackle under occupation. Increase the availability of suitable housing for older people, there are currently only 162,000 privately owned retirement properties in the UK so tax exemptions need to be coupled with a house building problem for older people. The government should scrap the 3% Stamp Duty Land Tax (SDLT) surcharge on additional homes and buy-to-let properties – it has disadvantaged buyers using guarantor mortgages. The chancellor should continue to review leasehold practices and make sure developers sort out cases where existing leaseholders have “onerous” clauses place on them. The government should introduce a strong approach towards for enforcement and prosecution for those flouting the Money Laundering Regulations 2017. The government should bring in a digital property logbook to make the buying and selling process simpler for buyers and sellers. And it’s not a bad shopping list at all! My only query is that I don’t think the stamp duty for older people does stop them moving – nor should it. 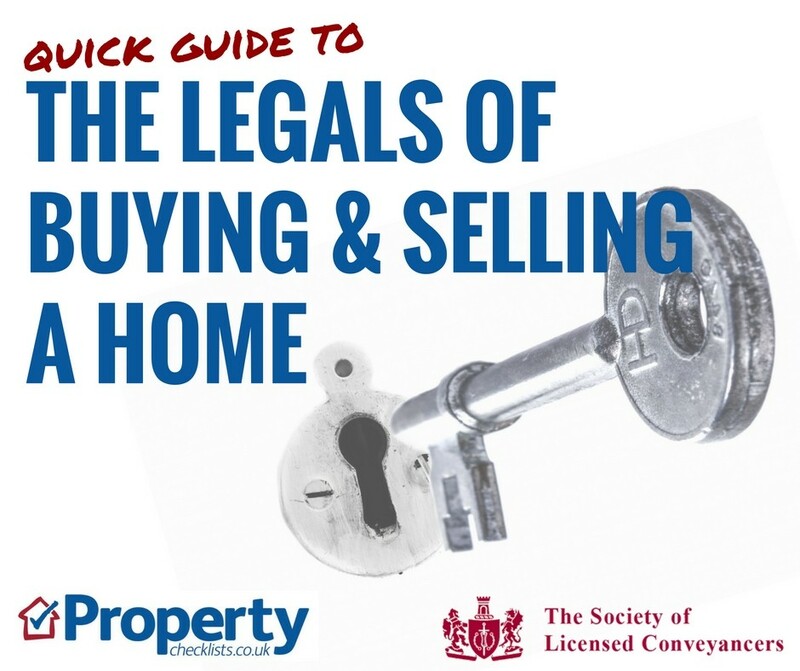 Most homeowners at this stage will have held their property for over 20 years and made tens if not hundreds of thousands of pounds tax free on the property. They should be paying the tax and the money should be being put towards housing the next generation. I am also fairly relaxed about the 3% stamp duty on second homes. BUT the rules and regulations about charging this are way to complex for me to be able to do without a lot of work and also for legal companies. This is now a job for a tax specialist, which adds complexity into the buying and selling process. My view is just make the 3% stamp duty payable on holiday homes and for investors, closing any loopholes they may find so they don’t have to pay it! “Mr Hammond, you desperately need more new homes to be built for social, private rent and home ownership. Currently you have plans to build and sell more homes for ownership, but are way off the mark when it comes to social and PRS. Please give incentives to private investors to build homes to rent to housing associations and also the PRS. Meanwhile, 3.30pm on Monday I will obviously be glued to the Budget and we’ll update you on Tuesday!